Deciding to move is exciting, no matter the distance. You get to experience a new neighborhood, meet new people and step outside of your comfort zone. Although it’s great to push your boundaries and enjoy a new local culture, you probably still prefer a locale that feels homey, comfortable, safe and fulfills all your needs. 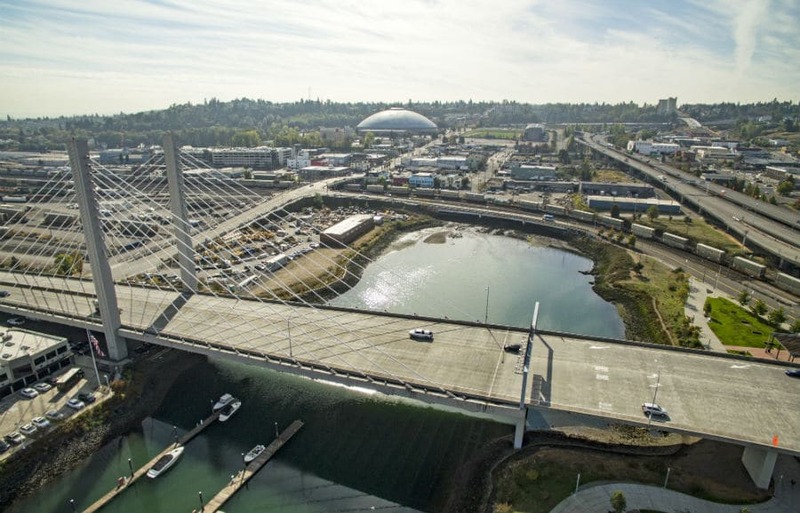 Tacoma is one of Washington’s most beautiful and adored cities, boasting gorgeous weather, lovely views, safety and a relatively low cost of living. Depending on your needs, any of Tacoma’s eight neighborhoods can provide everything you want and more. However, a few of these cozy corners of the city have made names for themselves as some of Tacoma’s best neighborhoods. With businesses and restaurants lining 6th Avenue and attractive cottage homes fronting the residential streets, North End is like a miniature city on its own. This section of Tacoma is so well-loved, in fact, neighboring cities sometimes claim North End as their own and take pride in its cozy atmosphere and excellent economy. The 6th Avenue shops, ranging from burger joints to thrift markets and so much more, are easily accessible by driving, walking or biking. North End is situated along Commencement Bay, making for gorgeous waterfront views for some lucky homeowners. Along the water are numerous grassy parks where you and your family can enjoy an afternoon out. If you happen to have children, North End is the perfect place for them to receive one of the best educations Tacoma has to offer. Stadium High School, also called “Tacoma’s Hogwarts,” is a castle-like structure with a long history of providing students with the highest quality education available. Also reaping the benefits of the economic power of 6th Avenue, West End offers convenience and space to enjoy the natural beauty of Tacoma. 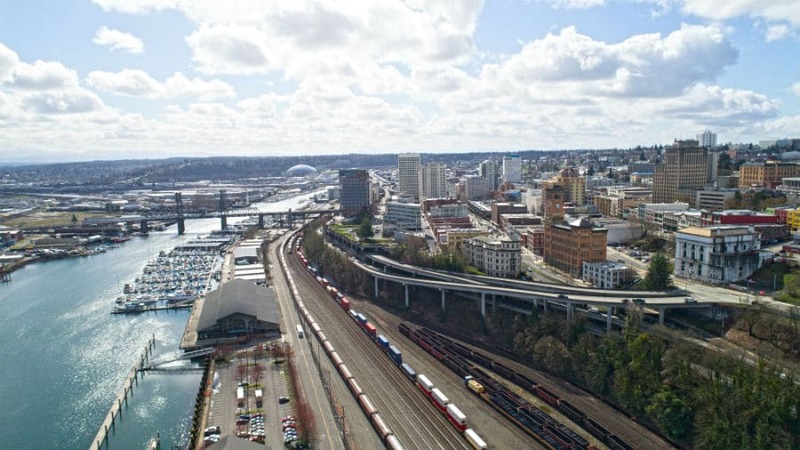 On top of the quirky shops available along 6th Avenue, West End is known for its own supply of quaint local businesses like the locally-sourced Tacoma Boys grocery store and various small restaurants dishing up the best of Tacoma’s cuisine. 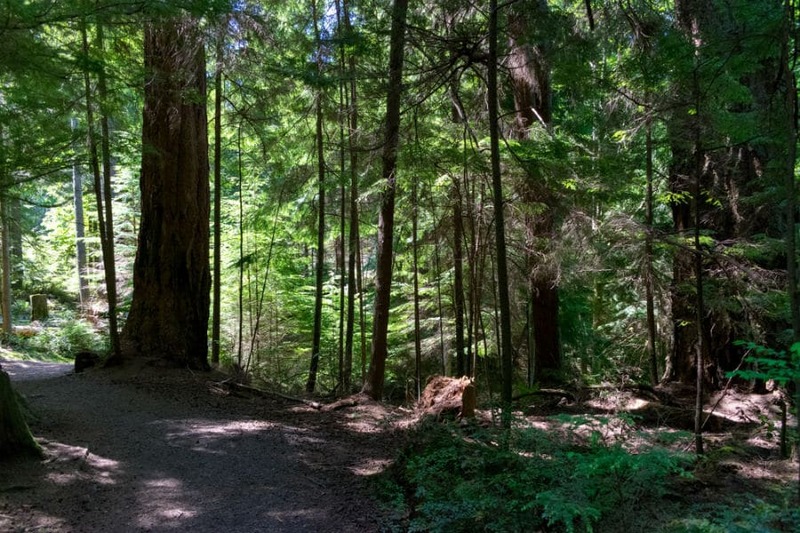 Whether you’re on a date, taking a solo walk or setting up a picnic with your family, West End’s Point Defiance Park is a must-see attraction. Wide walking and cycling paths snake their way through the lush grassy expanses of the park. Visitors can also enjoy colorful gardens stocked with local plant life. For those wishing to continue their education, a West End home is a hop, skip and jump away from Tacoma Community College where you can take classes in oceanography, accounting, veterinary science or language! For some people, living a few blocks away from one of Tacoma’s busiest shopping districts is more of a nightmare than a dream come true. The hustle and bustle isn’t for everyone. Luckily, the Northeast Tacoma neighborhood has just the right amount of accessibility without sacrificing privacy. This higher cost of living area is very new, offering incredible waterfront views and opulent homes. This neighborhood is much less populated than other regions and homeowners here can enjoy more yard space as a result. This locale also has one of the lowest crime rates in the city, so your entire family can enjoy peace of mind. One of the tiniest neighborhoods in Tacoma, Old Town’s claim to fame is its plethora of shopping and dining options. From cute local businesses to nationwide chains, Old Town is the perfect place for a weekend shopping spree or romantic date night. Dip into one of the many bars or coffee shops and grab a drink with friends, or find unique vintage doo-dads for your home. You don’t need a car to enjoy the neighborhood, either! Old Town is equipped with ample sidewalks and cycling lanes. Despite all this activity, Old Town is one of the city’s safest neighborhoods, though the proximity and security of the area may run you a little more in housing costs. With so much attention on Seattle lately, it’s easy to forget that Washington has many amazing cities ready to welcome you home! 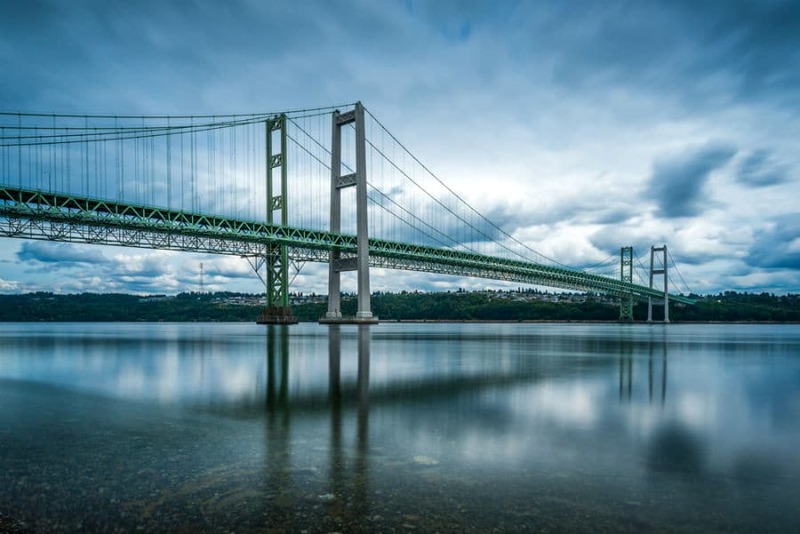 Tacoma is the best-kept secret in the state and provides a secure, fun and relatively inexpensive lifestyle for those hoping to avoid the fast-growing Seattle ‘burbs. If you’ve discovered your dream home in one of Tacoma’s neighborhoods, let the moving professionals at Continental make your move as stress-free as possible. Since 1952, we’ve provided nationwide and international moving and storage services for residential clients moving to or from Washington and Alaska. Our customer care and courtesy have earned us an A+ rating from the Better Business Bureau. Contact us online or call (206) 937-2261 to receive your moving quote today!